This ebook is available for all engineers. the ebook via email from grow@midasoft.com. Welcome to the midas structural programs. 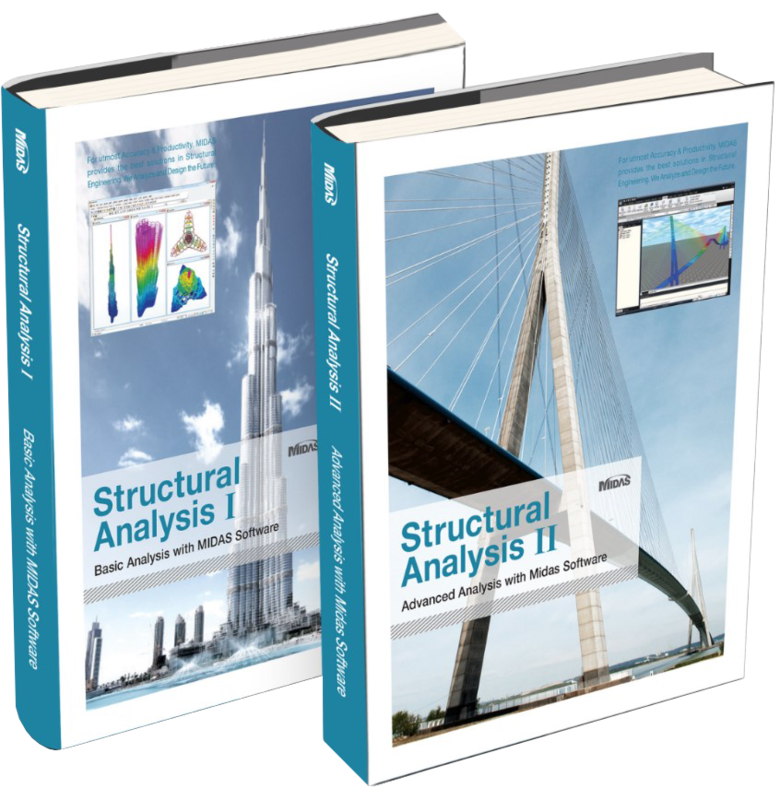 midas Gen and midas Civil are programs for structural analysis and optimal design in the civil engineering and architecture domains. The program has been developed so that structural analysis and design can be accurately completed within the shortest possible time. The name MIDAS/Gen stands for General structure design. Countries has scrutinized MIDAS Family Programs.